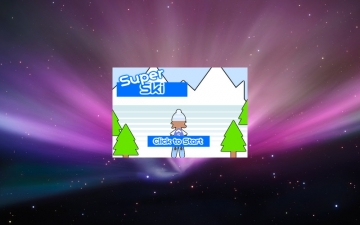 Super Ski | Mac App Storeのアプリ検索・ランキング BuzzMac! Avoid the the trees and yetis, while collecting coins! or you can click the left or right of the screen.